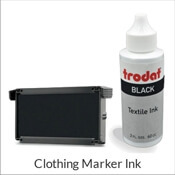 We have an extensive rubber stamp business catalog well equipped to suit all of your common office stamping needs from Received Date and APPROVED to FIRST CLASS. 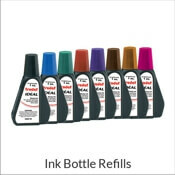 Each stamp consists of your choice of ink color, size, and the option to select a self inking stamp or a traditional rubber hand stamp. 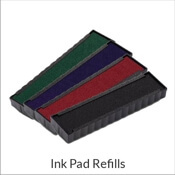 Our office rubber stamps are guaranteed to be top quality and they ship next business day. Office stamps are used worldwide and help make sorting and filing documents super fast and easy. Also customize date stamps, address stamps and business logo stamps. Increases your office's productivity through the use of these business stamps. Creating concise messaging on printed documents is easy, secure, and standardized with custom rubber stamps and at Simply Stamps you have access to a line of essential office stampers featuring stock office stamps, secure stamps, banking stamps, deposit stamps and many more. 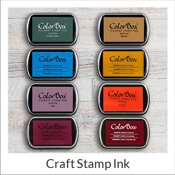 Order your hand-made stamper today and it will ship the next business day from Simply Stamps.